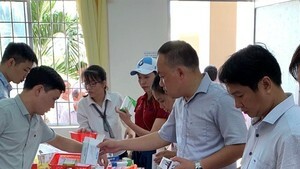 Health officials at local levels must increase their inspections of hamster sales, transportation and feeding as soon as possible as the Department of Animal Health (DAH) has already previously issued a directive to urge this action, DAH’s Director Bui Quang Anh warned. According to DAH, hamsters are rodents belonging to the subfamily Cricetinae. They are often used as lab animals or kept as pets in some developed countries. The importation of both individual and groups of hamsters involves two steps. Imported hamsters should be registered with the Department of Animal Breeding and Genetics. They will carry out some simple medical tests on the hamsters before officials will issue an acceptance or a rejection for the importation to go ahead. “No matter what the resulting outcome is, the importer absolutely must follow it,” added DAH. However, recently there has been an increase in the number of smuggled hamsters, mainly coming from Thailand, China and even Singapore. 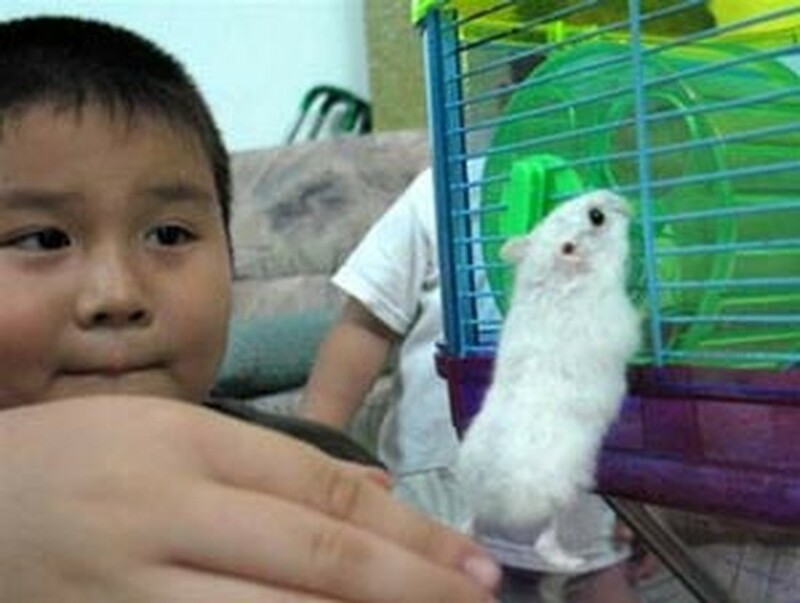 The hamsters are being sold at local shops or on the internet. Most of these hamsters have been transported illegally and come without any certification of quarantine issued by officials. If local officials detect any smuggled hamsters without certification of quarantine, they should report and burn the illegal hamsters without delay, stated Mr. Van Dang Ky of DAH.